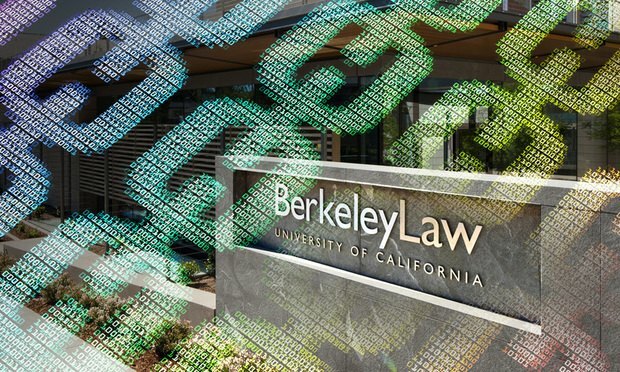 A new interdisciplinary course at the University of California, Berkeley School of Law will tackle the legal and technological questions behind blockchain. University of California, Berkeley School of Law this spring will offer an interdisciplinary course, “Blockchain, Cryptocurrencies, and the Future of Technology, Business and Law,” that will explore some of the potential uses and concerns around blockchain technology. The course will take on 20 students each from the law school, business school and undergraduate engineering department, and will culminate in a project where teams of six students drawn from each field collaborate on different potential blockchain applications.